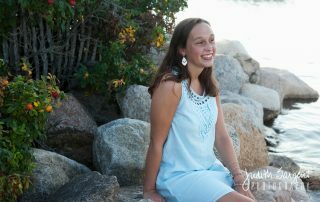 Back to school season is right around the corner. 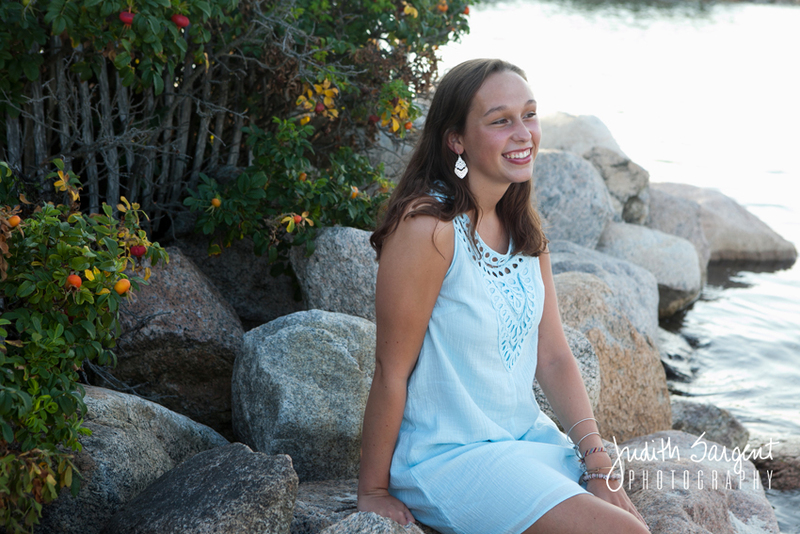 Take advantage of this gorgeous beach weather and get your senior photos taken! 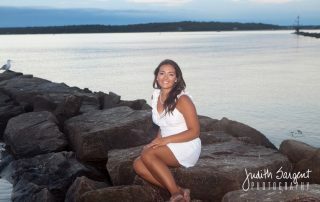 Check out these fun photos of this senior taken by the water! 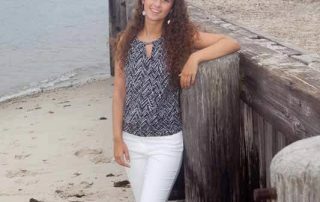 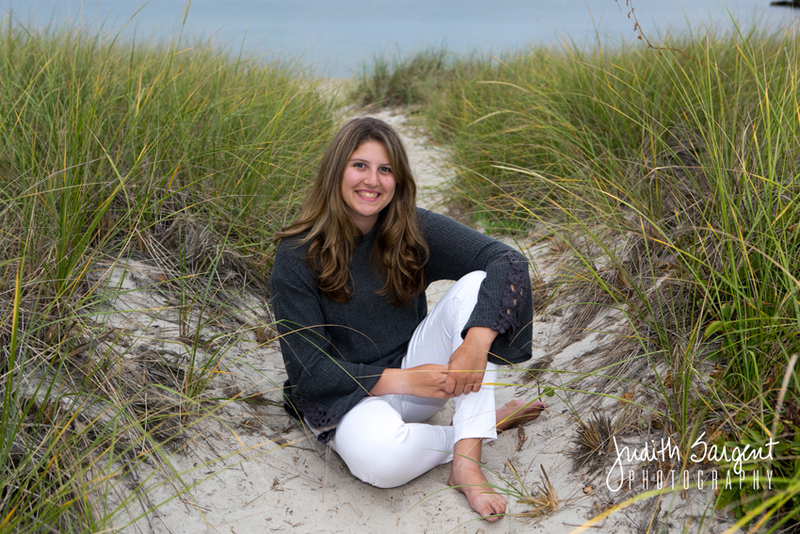 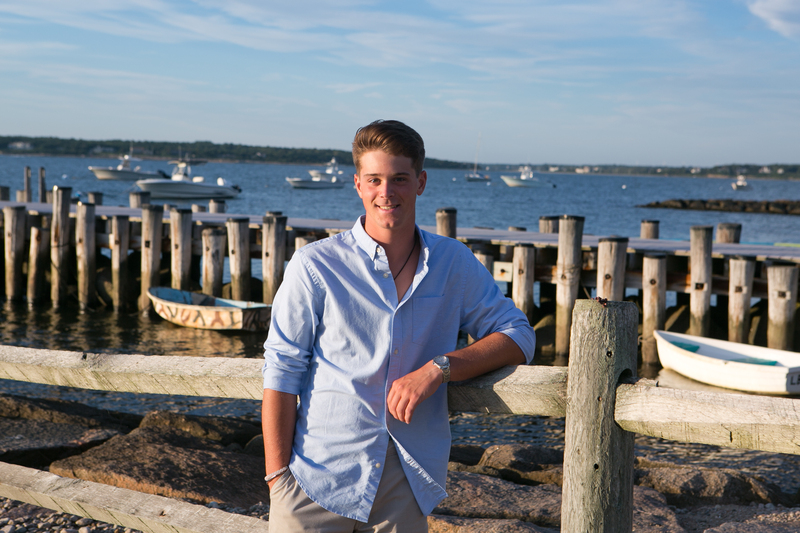 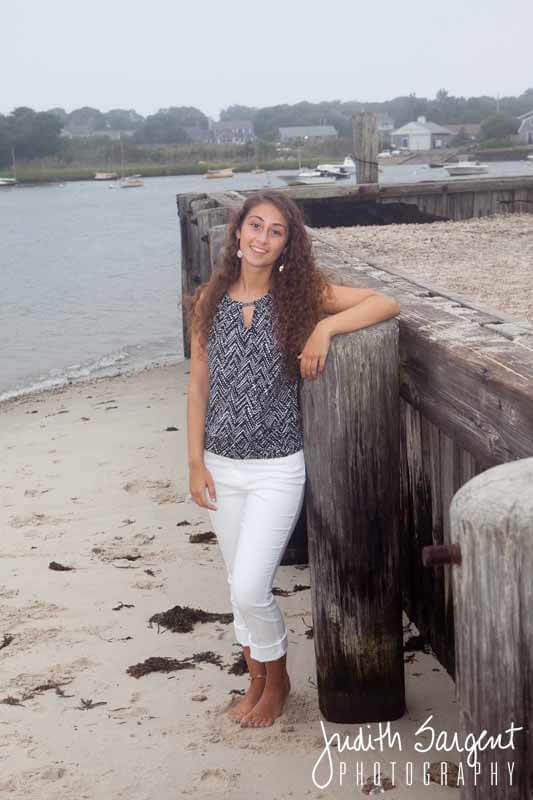 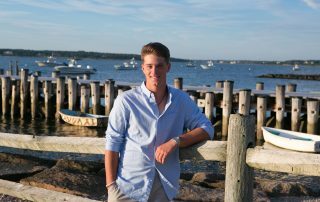 High School Senior Portraits: Beach Style!